Do you need a Home Presentation? 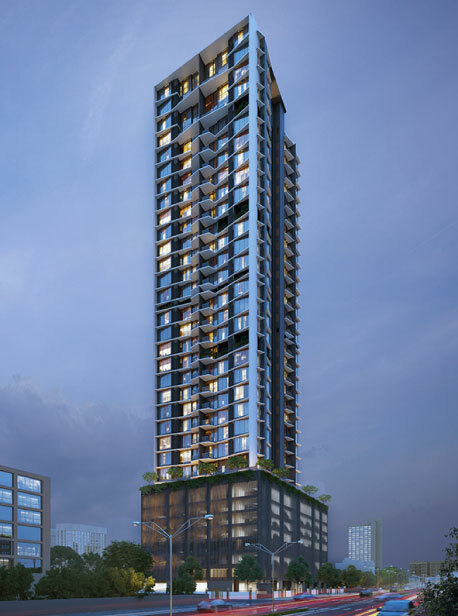 Standing tall in the heart of the vibrant city of Mumbai, The Palette is the epitome of luxspacious living. The sprawling 35-storey tower (with multi-level podium parking) promises luxury apartments that are impressively spacious. 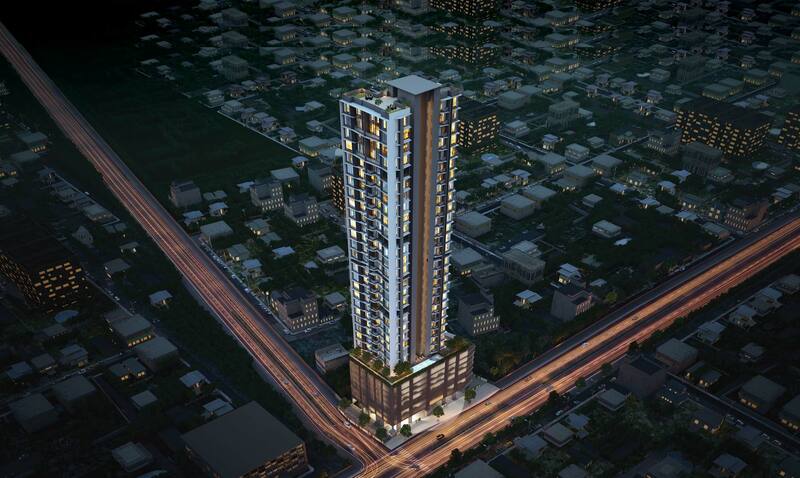 Standing tall in the heart of the vibrant city of Mumbai, The Palette is the epitome of luxspacious living. The sprawling 35-storey tower (with 7 levels of podium parking) promises luxury apartments that are impressively spacious. 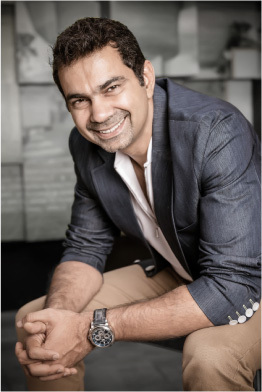 Tastefully designed by award winning architect Sanjay Puri. Offers stunning views of the Arabian Sea and the Bandra Worli Sea Link. Located in the prime neighbourhood of Dadar.  Easy access to the city's biggest commercial hubs, entertainment options as well as important places of worship. A quaint neighbourhood tucked away in a big bustling city of 24 million. A very convenient location with the swanky suburb of Prabhadevi right next door. 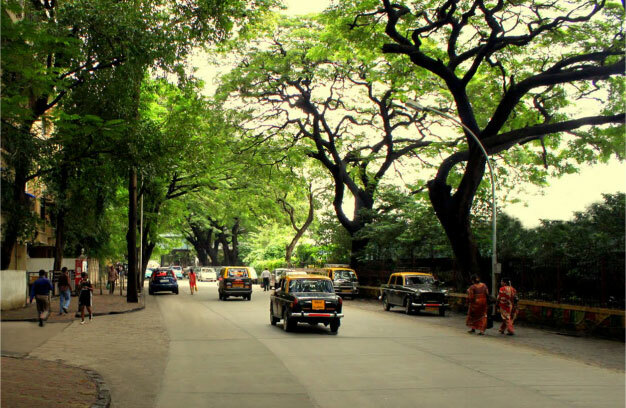 Location firmly rooted in culture and tradition despite being in South Mumbai. "Designing The Palette was a unique experience for me. In response to the location, The Palette's contextual design elevates the residential floors 80 feet above the surroundings, creating a multi-level car parking below and breezy cross-ventilated sea oriented apartments above. The apartment design focuses on minimal circulation spaces, thereby creating maximum functional spaces within. 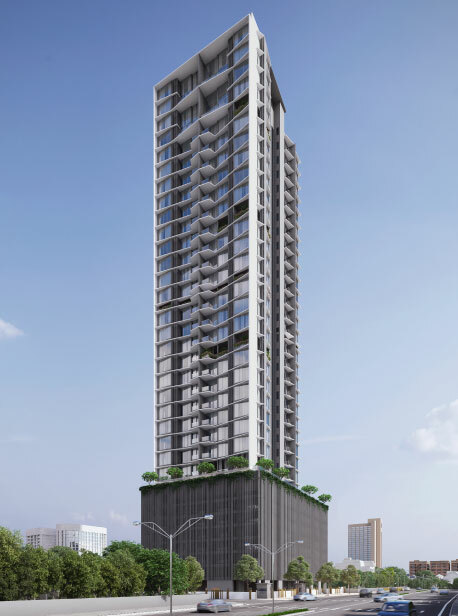 With it’s towering building structure and impeccable design, The Palette has the potential to be a landmark in the bustling neighbourhood of Dadar as well as a unique living experience for its residents."